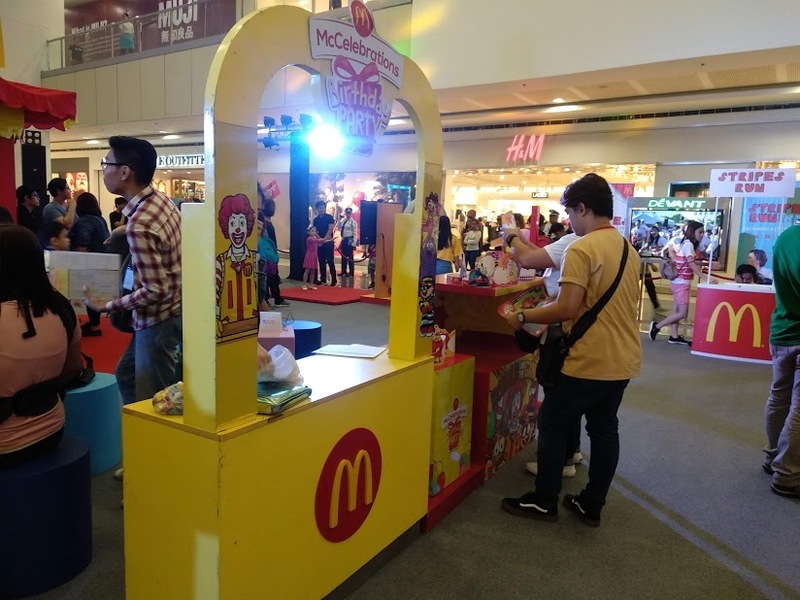 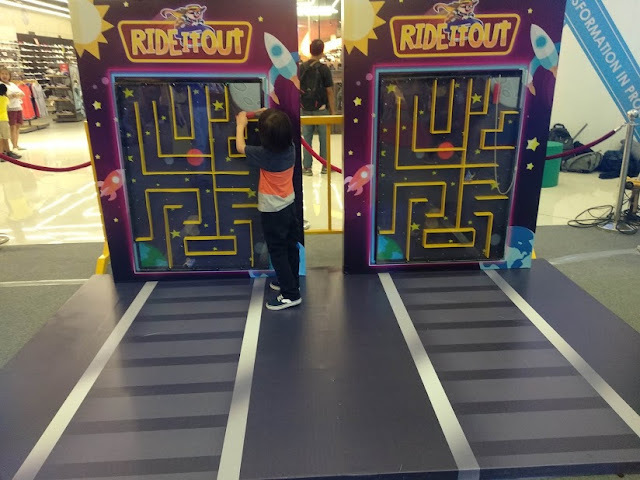 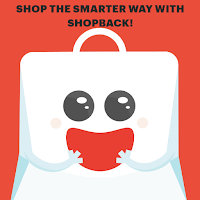 SM Supermalls and McDonald's level up the Thanksgiving tradition among Filipino families with the online and on-ground celebration of #NationalThankYouWeek last November 19 to 25. 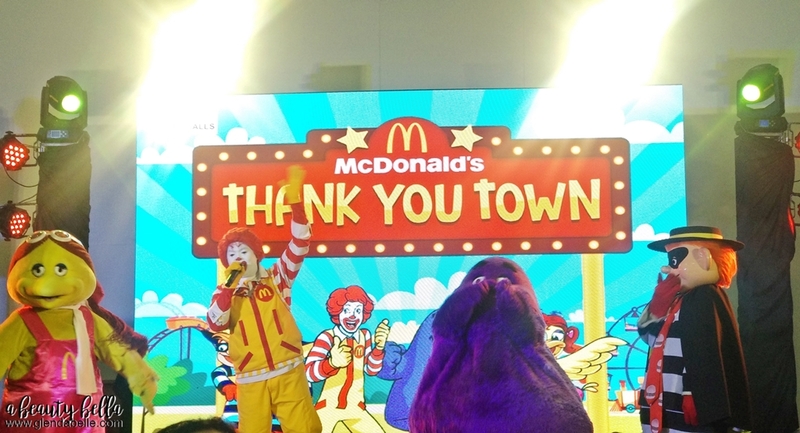 During the last day of this event, a culminating activity called #McDoThankYouTownAtSM was held at SM Mall of Asia which starts at 11AM. Kids and kids at heart enjoyed activities and got a chance to witness a presentation from the #SMLittleStars2018 grand finalists and the McDonald's Crew! 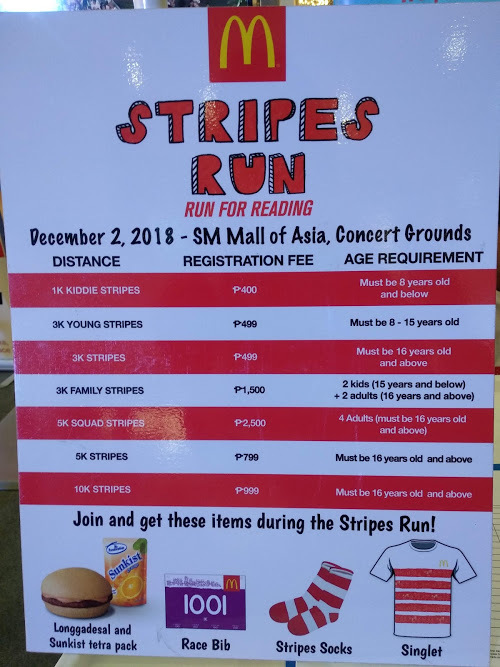 The event is also welcome for interested joiners for the McDonald's Stripes Run this coming December 2, 2018. 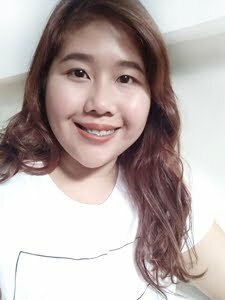 Registration fee starts at P400.